You might have read that title and thought it was about SEO, but look again. It is SEM or search engine marketing, and this is something that you must consider as a component of your marketing and your search engine optimization. The two acronyms work together and are part of a long-term strategy for success. How? Well, SEM is another way of talking about paid search ads or PPC ads. This is a way in which you can pay for advertising based on the number of clicks a particular ad receives. It is given preferential placement in search engines (and it usually has the word “Advertisement” or “Sponsored” appearing alongside it) and appears when your chosen keywords and settings are associated with a search. As you can guess, search engine marketing is very targeted and it can be a perfect way of generating a lot of traffic to your site or landing pages as you build upon the longer and slower organic SEO efforts you make. Does it mean that paid search ads are good learning tools as well as affordable advertising? Yes, but there is more to know about them before diving in. As is the case with almost anything in the world, there are going to be pros and cons to using paid search ads. Let’s consider the cons first (as getting the bad news out of the way is always more productive!). 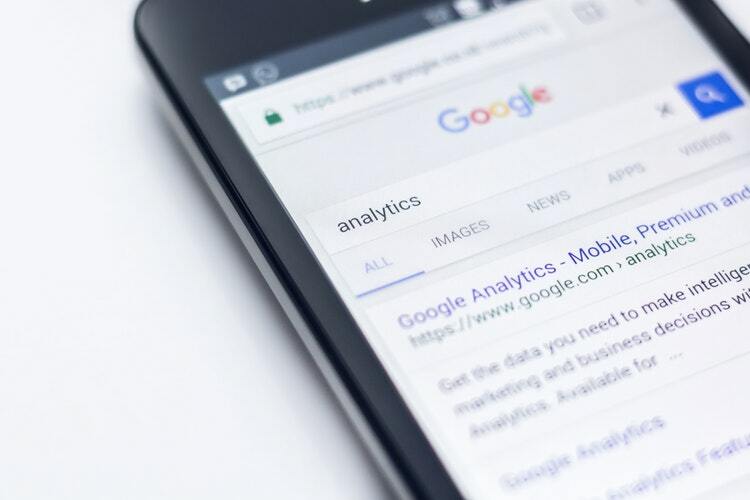 There are not many negatives associated with search engine marketing, but you do have to consider that it is a form of paid advertising and so you must pay for the ads continually to keep the traffic flowing. You must also manage the campaigns and pay attention to the effectiveness of your keywords, GEO settings and so on. Of course, one of the biggest cons is that some users skip ads and go to organic options, instead. Now, to the benefits. Paid search ads get you fast traffic and a lot of near instant visibility. You only pay for those clicks you receive and you can get pretty specific with the settings, even “micro targeting” potential viewers. There are also extensions that allow you to add pricing, phone numbers, locations and more. Experts always suggest incorporating search engine marketing into your overall marketing strategy. It creates the sort of online presence that most businesses require in order to begin building a solid reputation. Naturally, you need to consider how paid search ads can fit in with your budget and how much of your resources they should consume. That is why expert help is a must. The kinds of research, analysis and campaign management that SEM and SEO demands can consume huge amounts of your regular working hours. And even if you are solidly dedicated to making your SEM and SEO effective, there is a learning curve. You can cut to the chase and have the team at Organically help you make the best of both worlds, generating a lot of quick visibility and traffic via PPCs and also building on your organic SEO success.